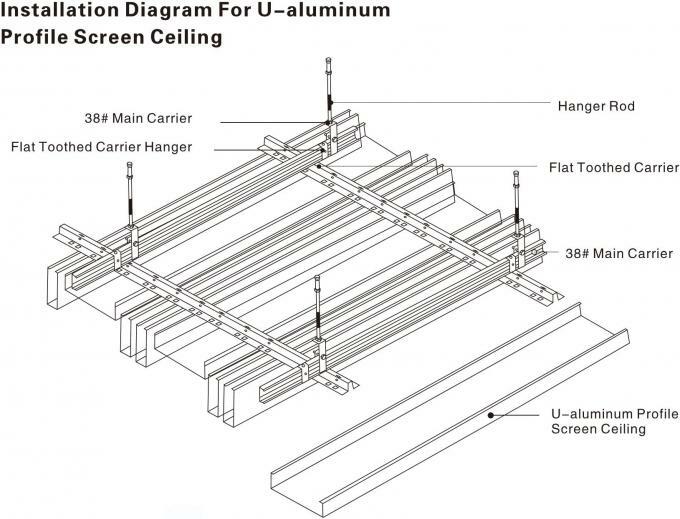 U - aluminum Profile Screen Ceiling features flat surfaces effect, beautiful & concise lines, class A2 fireproof, nice moisture proof and easy for installation. It won’t produce harmful gas & substance, no harm to people. No fade in washing, no deformation. are not only extraordinary but unique. 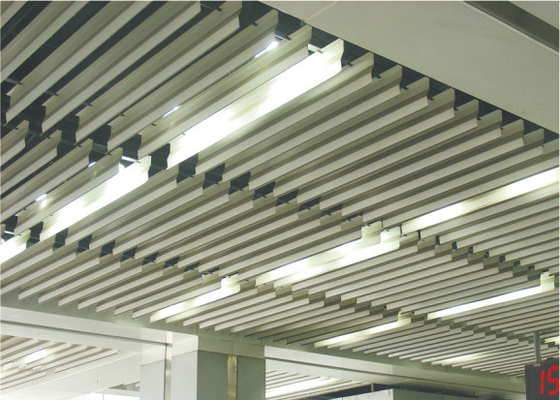 We apply various colours, patterns, graphics, embossed textures and perforations to your metal ceiling.